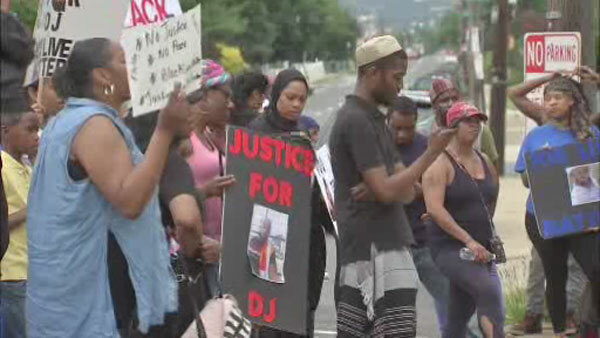 NORTHEAST PHILADELPHIA (WPVI) -- Protesters called for justice Monday night for David Jones outside the 15th police district in Northeast Philadelphia. 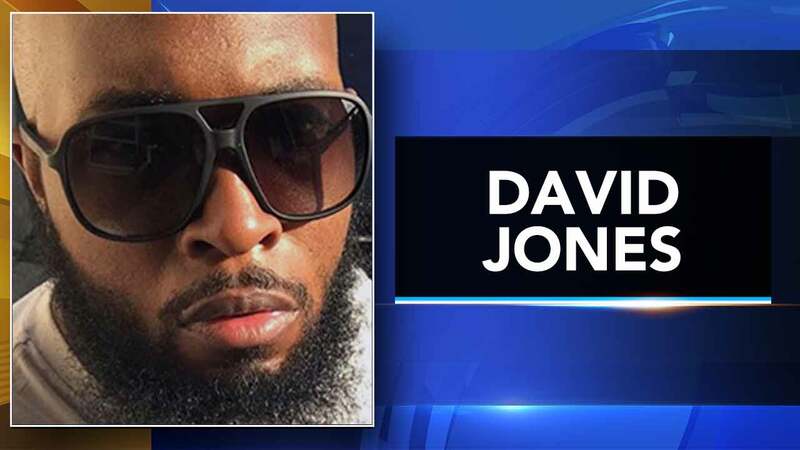 Jones, 32, was shot and killed by Philadelphia police in Hunting Park on June 8th. Philadelphia police say they are continuing to look at a police-involved shooting very closely to see if departmental policies were followed. Investigators say Jones ignored a police warning not to pull out a gun. Surveillance shows Jones being shot in the back while running from the scene. He was originally stopped for driving a motor bike recklessly.